Unable to make a secure connection to the Dropbox servers because your computer's date and time settings are incorrect. 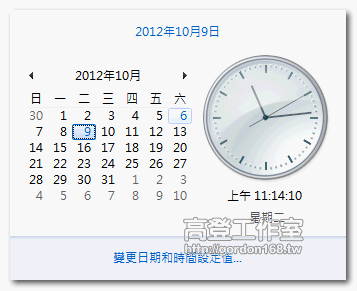 Please correct your computer's date and time to allow a connection to Dropbox. 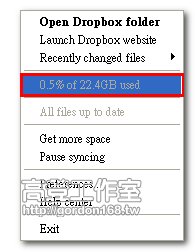 PS,我的Motorola DEFY MB525使用相同的Dropbox, rmvb影片一點會出現MX player讓我選擇, 稍等即可順利撥放, 真是奇怪??? If your computer connects to the Internet through a proxy server,please specify your setting here.